Last year, Tinder introduced their Swipe Off campaign, enticing students to participate by giving away a free Cardi B concert. By signing up for Tinder U and meeting potential matches, you earned points for your school, which were calculated at the end of the specified dates to see which school won. With the competitiveness of March Madness underway, everybody is fighting to see which university is the strongest. Which campus has the most love though? 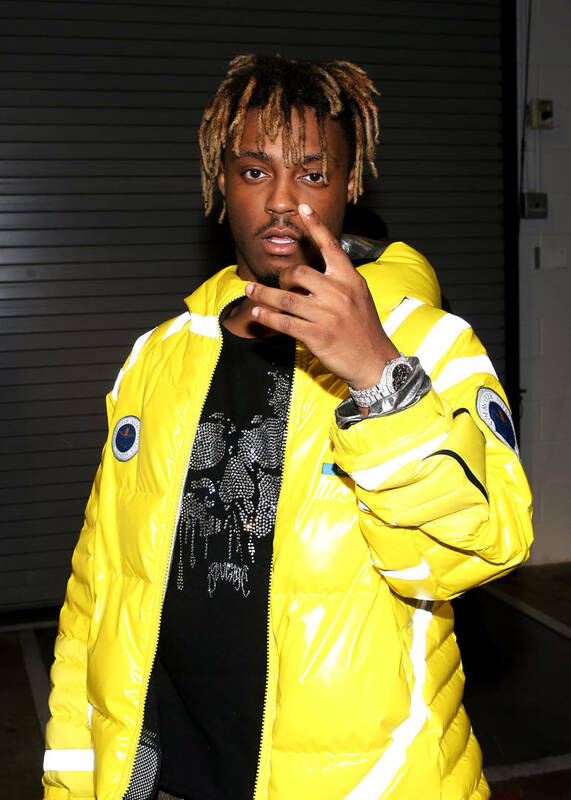 This year, Tinder is beginning the same campaign but instead of Cardi B, they're teaming up with Juice WRLD to give away a free concert for your school. Students are invited to participate by making the most matches through Tinder U and whichever school ends up winning will get a visit from the Chicago crooner. Juice can easily be considered one of the most successful artists of the last twelve months and he's the owner of one of the most popular songs in the world so it makes sense that Tinder would be pushing him as their latest guest. Over 1,200 school are eligible to compete but only one will end up with the top prize. It's pretty worth it to give it a shot too. Think of it like this -- you may end up meeting the love of your life and hearing Juice WRLD perform live. Double win!